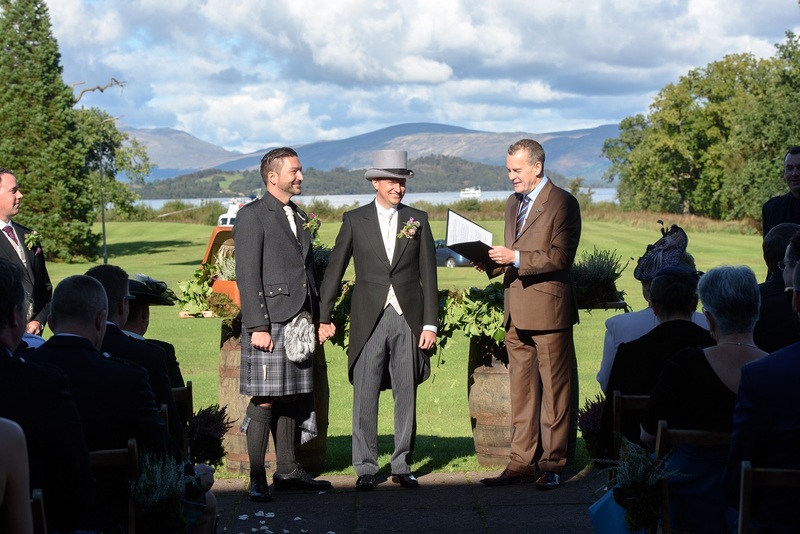 New figures released by National Records of Scotland shows that Humanist Society Scotland is now the biggest provider of marriage ceremonies of any belief or religious group. This comes on the same day that the Northern Irish legal case on Humanist marriage ceremonies resulted in a success for campaigners there. This means Northern Ireland will become the second part of the UK, after Scotland, to allow legal Humanist marriage ceremonies. The figures reveal in 2017 the Society joined together 3,283 couples, a growth of 8% on the year before and seeing the society leapfrog the Church of Scotland who carried out 3,166, a drop of 14% on 2016 figures. Humanist marriage ceremonies were given legal status in 2005, meaning in the space of 12 years Humanist lead ceremonies have grown in popularity from a small community to the largest type of marriage outside civil registrations. “These latest statistics are a major vote of confidence in the national Humanist charity’s meaningful and personal ceremonies. We know from couples that it is very important to them to have a ceremony which reflects, and is delivered by someone who shares their beliefs and values. 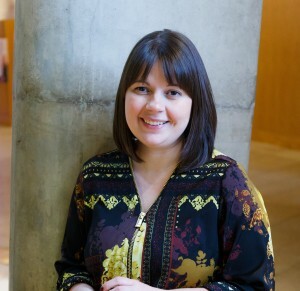 Humanist Society Scotland are now the number one provider of marriage ceremonies, more than any religious group or other belief body.